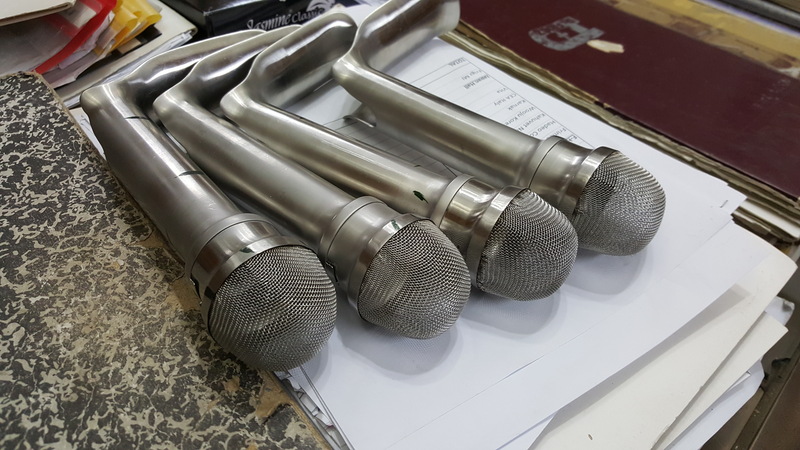 National University of Science & Technology (NUST) (Islamabad, Pakistan): Dr. Frigz has initiated various micro automation processes to help improve consistency in quality production. 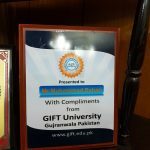 University of Gujrat (Gujrat, Pakistan): A memorandum of understanding had been signed a few years ago under which the university and company exchange mutually beneficial information and provide a platform for development for both its members. 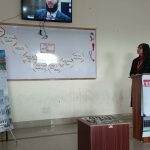 GIFT University (Gujranwala, Pakistan): Various projects have been conducted by MBA students in regards to management systems development. Moreover, one of the directors of the company; Muhammad Rehan Riaz, has also been honored as a guest lecturer on topic of ‘Strategic Marketing’. 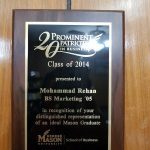 George Mason University (VA, USA): Muhammad Rehan Riaz (Director, Dr. Frigz) was selected among the top 20 prominent alumni for the year 2014 because of his achievements in various businesses. More information on this can be found on the university website linked here. The management of Dr. Frigz International also affiliates in form of membership with professional bodies including ACCA, ICAEW and Pakistan Institute of Quality Control (PIQC). Besides these, Dr. Frigz International is also in contact with Ryerson University (ON, Canada), University of Michigan (MI, USA) and various local schools in the community. 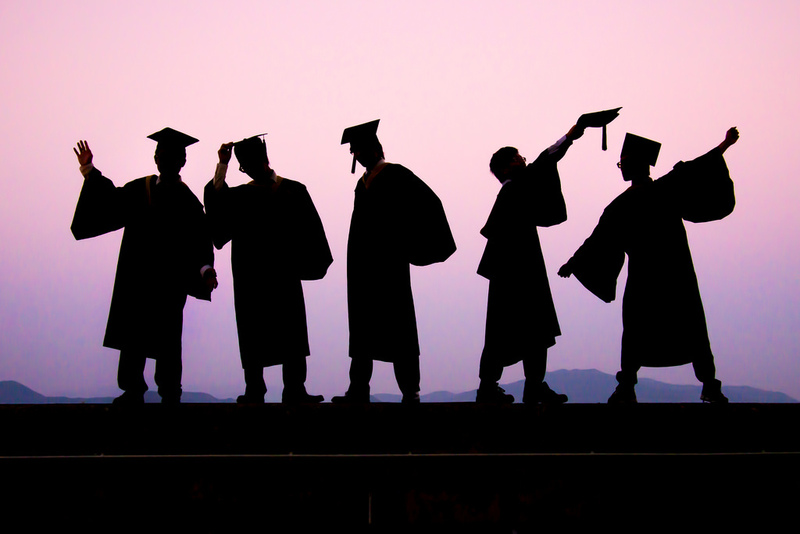 These linkages help the company stay up to date with latest academic-industry news and also allow a platform for the next generation to learn and grow.